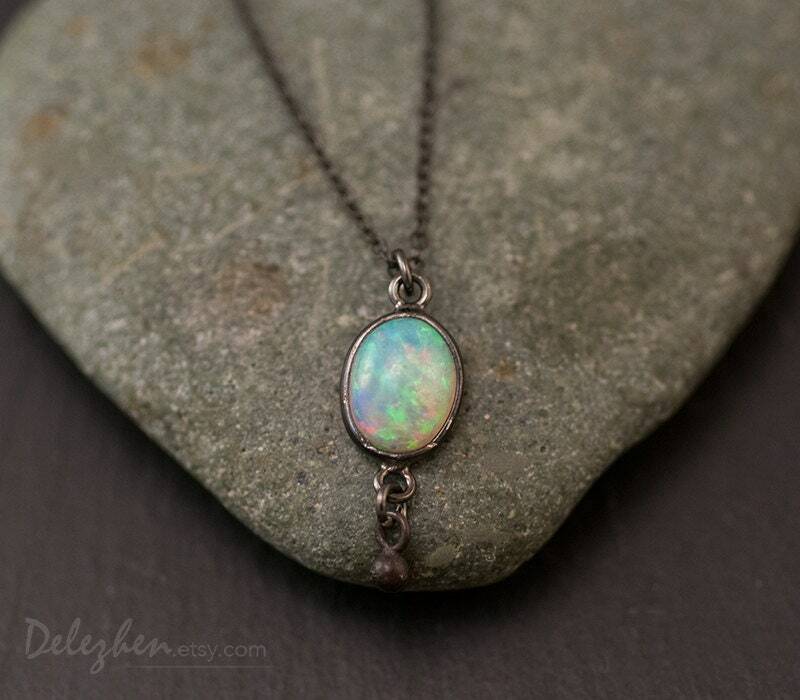 An amazing natural Opal cabochon, set in oxidized sterling silver. The flash in this opal is amazing, full of greens and oranges! 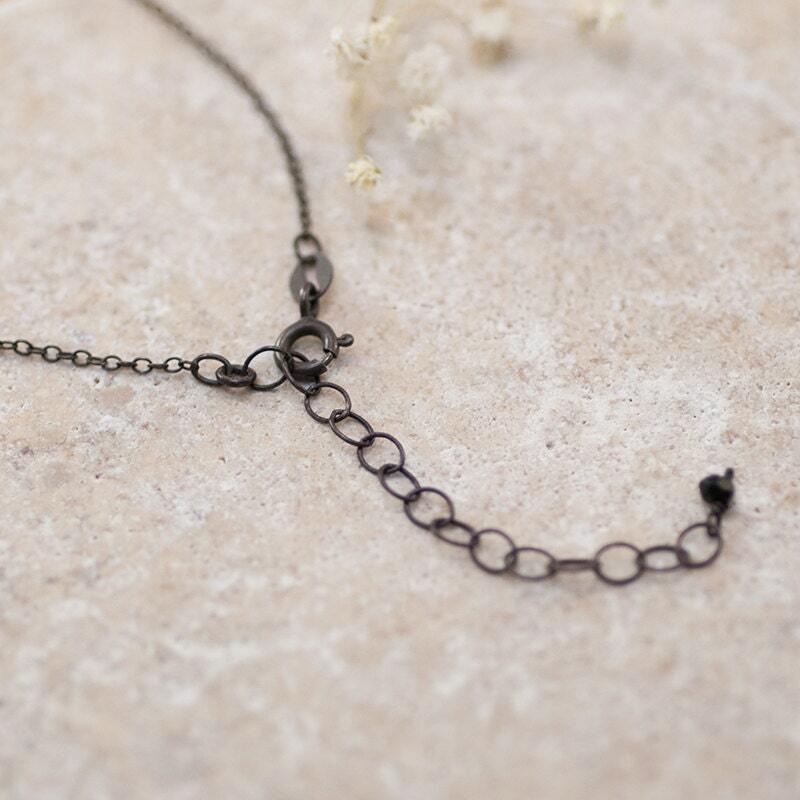 A rare and special piece of jewelry. 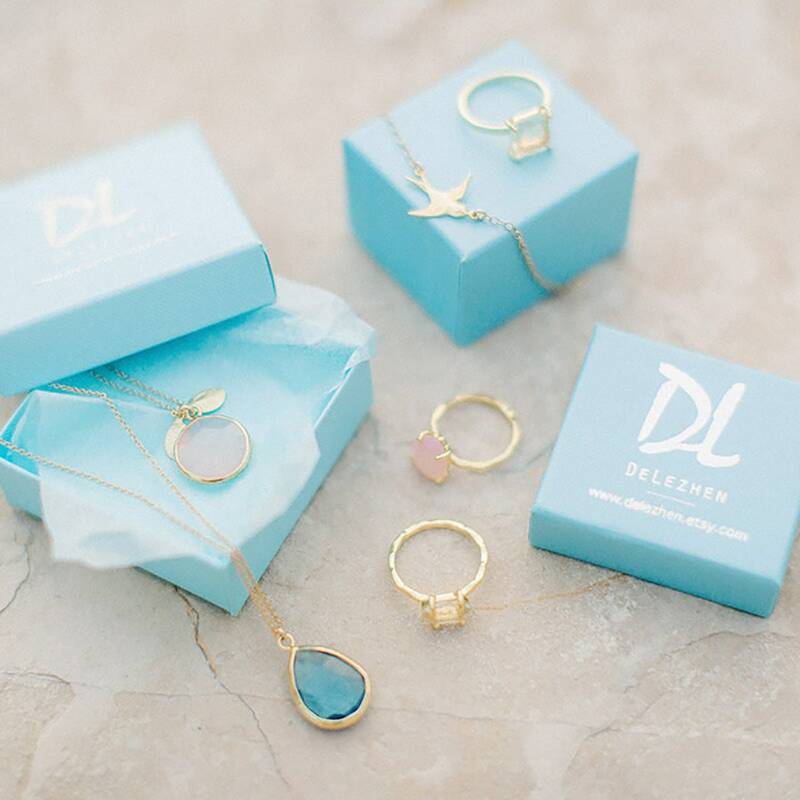 Very dainty and beautiful!! Thanks! Cute and absolutely adorable. I can wear it with anything which is a bonus. Easy transaction! 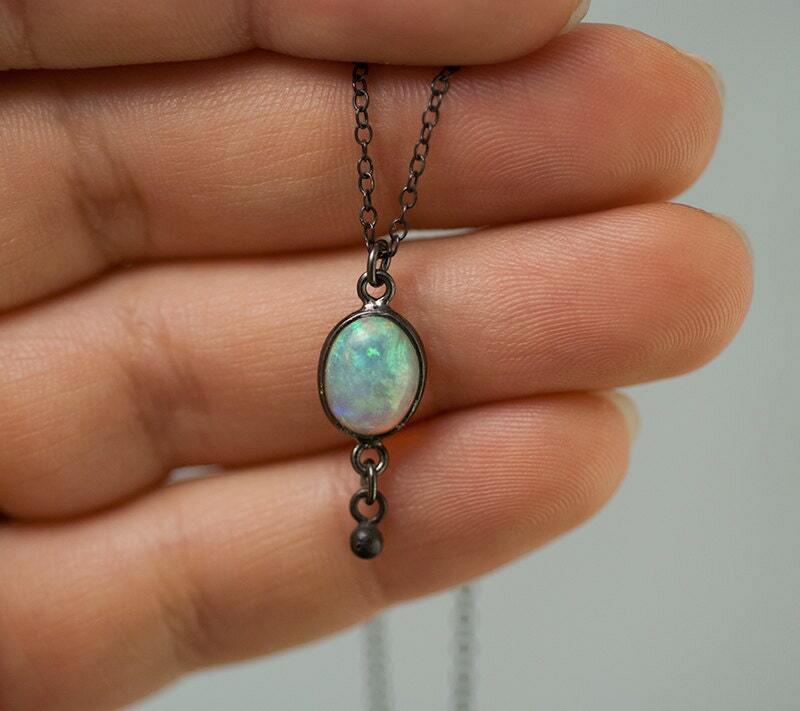 I ordered a genuine opal. She sent me a moonstone and then a crystal. (Wrong item twice) I returned both and have received a refund.